Also called the acid-alkaline diet or the alkaline ash diet, this eating plan is based on the consumption of alkaline-forming foods in place of acid-forming foods. 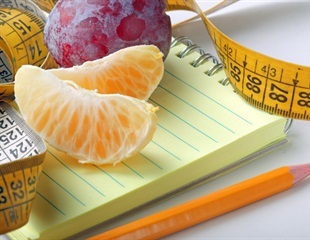 As many Americans resolve to lose weight and lead healthier lifestyles in the new year, U.S. News & World Report today released its Best Diets 2014, featuring rankings and information on 32 diet plans. There are a variety of fad diets - blood type diet, the acid and alkaline diet to name two. Among these the lemon diet that consists of consuming nothing but lemon juice, maple syrup, water and cayenne pepper is one of the worst say experts. Diets that are high in protein and cereal grains produce an excess of acid in the body which may increase calcium excretion and weaken bones, according to a new study accepted for publication in The Endocrine Society's Journal of Clinical Endocrinology & Metabolism (JCEM). Gastroesophageal Reflux Disease (GERD), more commonly known as acid reflux, affects 19.8 percent of adults in the United States (roughly 47.3 million people).